Change is the only constant in business today. 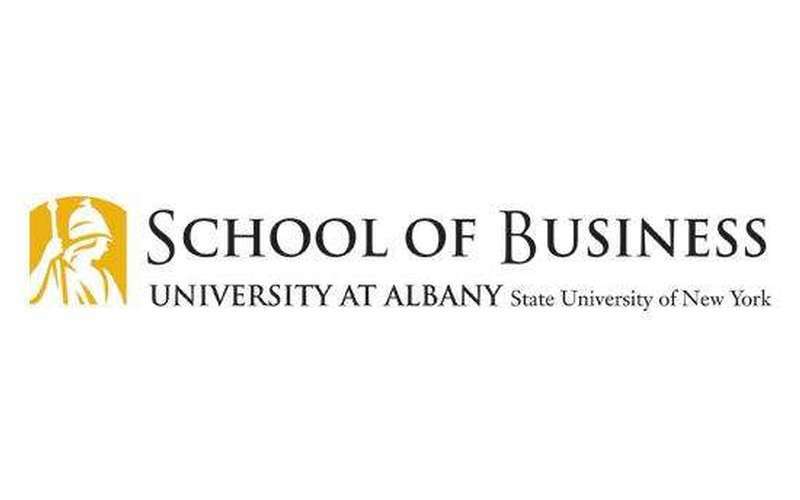 The University at Albany School of Business MBA offers students the opportunity to combine knowledge of information systems with the core competencies of business management. Welcome to the Weekend MBA Program! 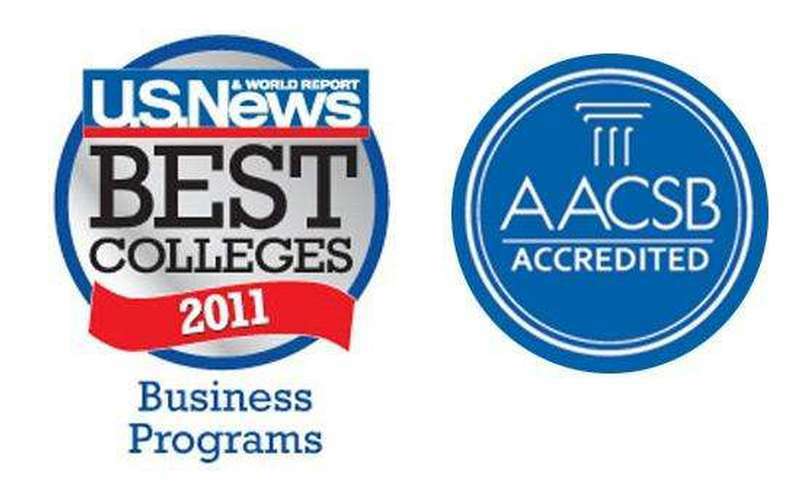 The AACSB-accredited School of Business is very proud to offer the Weekend program. The unique structure and distinctive students make this program very special within the University community. The students are in a cohort with other professionals from various backgrounds with a variety of work and life experience and the cohort members learn and grow in new and interesting ways each year. The classroom environment is executive in nature. Students attend class primarily off-site in our Executive Education Center in Albany, New York, where they are expected to participate in lively discussions and very interactive classroom experiences. An integral part of the program is our international trip. In July, the cohort travels to an international destination to learn global business first hand. Previous “ports of call” have included Buenos Aires, Argentina; Dublin, Ireland; Budapest, Hungary; Santiago, Chile; Beijing, China; Munich, Germany; and, most recently, to Chennai-Delhi, India! 2013 will take us to Prague--the pearl of Europe! The main reason people join us is for knowledge, and we streamline that process for our students. The professional and dedicated staff in the Weekend program assists with all administrative details, from registering students for classes, purchasing textbooks, distributing class notes and other materials, and providing them with meals and snacks. This way, when the students come to class they can concentrate on learning and growing. 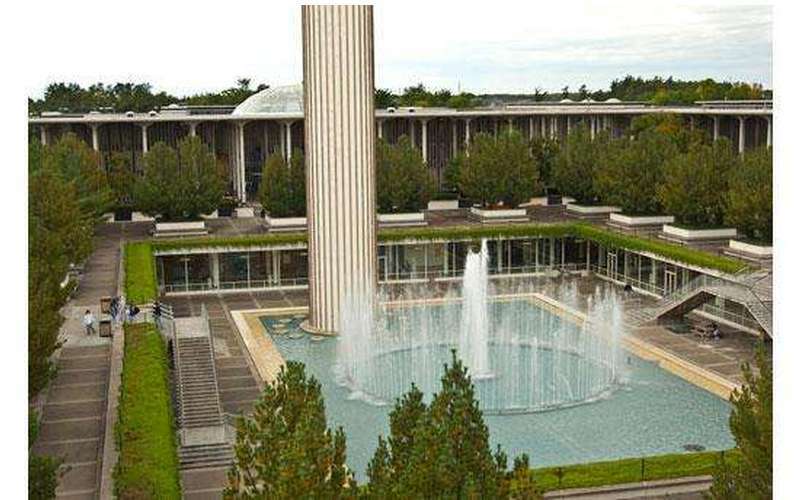 The value leader among executive-level MBA programs in New York State, the Weekend program is academically rigorous, eminently rewarding, and requires 22 months to complete. The 48-credit curriculum delivers a critical foundation of timely business knowledge, providing full integration and application of management principles gained in previous months of study. The faculty and staff at the School of Business are dedicated to providing you the education you desire and the skills and opportunities you need. If you are a professional with significant work experience and desire to complete a rigorous course of study in a defined time period to accelerate your career, as well as network with other executives, then this may be the program for you! Please call or e-mail me any time if you have questions, need additional information, or would like to visit one of our classes. Thank you very much for your interest and I look forward to hearing from you soon!